Have any traveling to do? 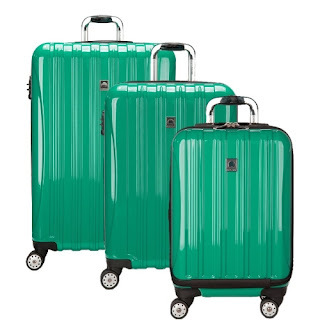 Right now you can take Up to 60% off Luggage and Travel Gear. Prices start as low as $5.88. Browse around for what fits your needs.